ComfortPro APU allows drivers to turn off the engine, stay comfortable, and reduce operating costs. 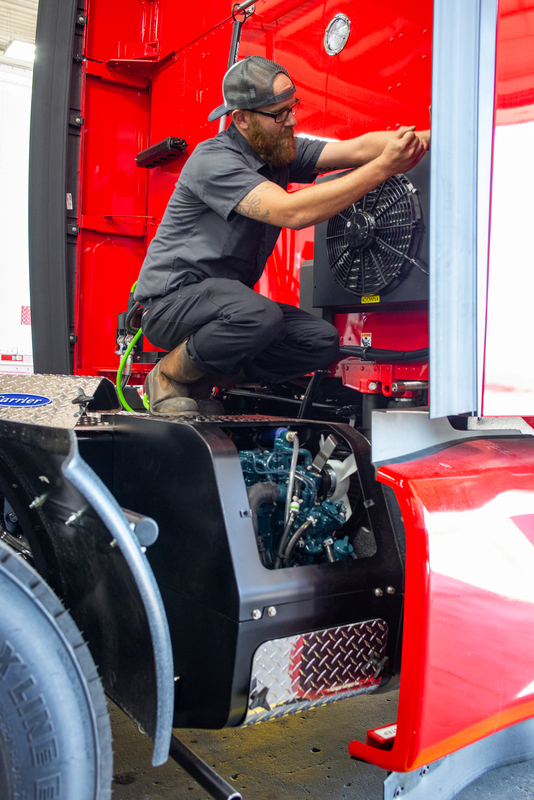 Whether you stop for 30 minutes or 30 hours, the ComfortPro APU delivers reliable heating or cooling in your cab. The APU does not draw from the truck’s batteries – instead, it charges them, enhancing your ability to start the truck’s engine. Externally mounted on side rails, ComfortPro is protected in its own weatherproof compartment and runs off the truck’s fuel supply. The ComfortPro APU helps improve your operating ratio and efficiency through fuel savings, reduced maintenance and no more jump starts! ComfortPro also puts you in compliance with anti-idling legislation by reducing emissions. Crosspoint Power & Refrigeration is a trusted Indiana dealer for the ComfortPro diesel or electric powered APU that delivers driver comfort in Class 8 sleeper cabs. We can provide assistance for all ComfortPro needs – from the initial sale, financing and installation to the maintenance, warranty service and parts necessary to keep your unit running. Click here for the ComfortPro Diesel brochure. Our Team will plumb the unit into your truck’s cooling system to cool the APU and pre-heat your truck’s engine via waste heat. This self-contained unit will power all your needs and heat your truck’s engine via a 120V engine block heater power supply. For our customers that require further reduced emissions, a DPF option unit is available. Integrated shorepower allows you to plug in your truck to a standard 120V receptacle to power your unit. 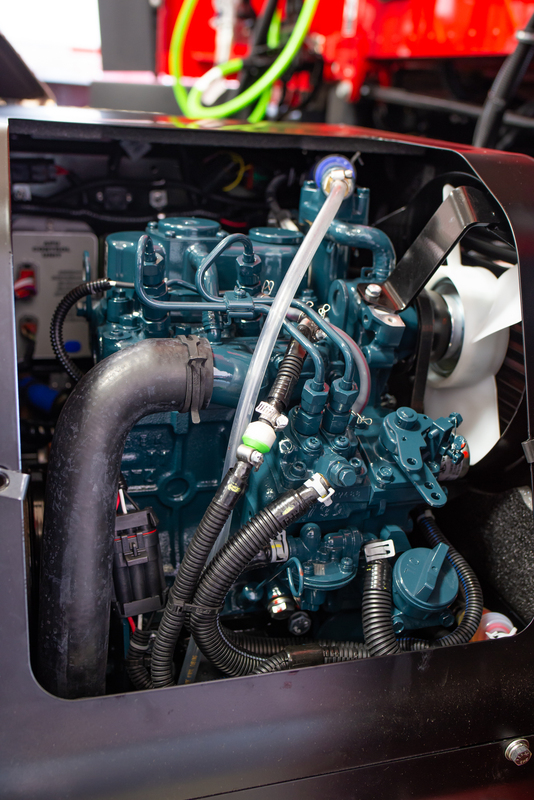 Interested in the ComfortPro Diesel APU?